With Private Parking, lawns and garden. 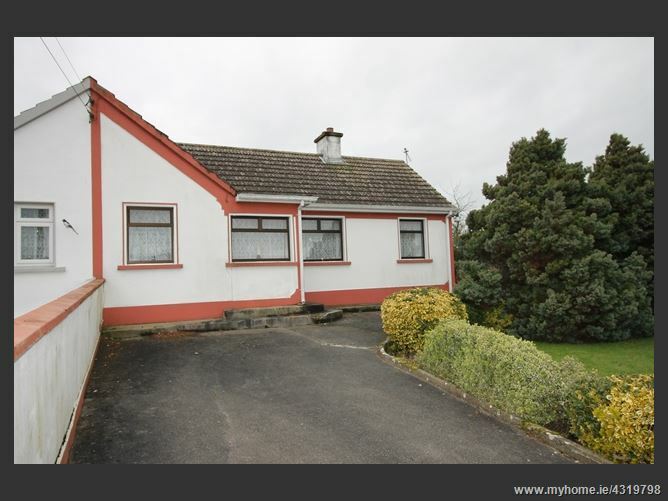 This is a really cosy, comfortable and compact semi-detached bungalow in very good condition. Lovely lawn in front with fine private garden and shed at rear. Situated in a quiet and private estate very close to town centre and ideal for retirement, for family living or investment. Just a short stroll to shops, schools, church etc. One hour from Dublin, 30 minutes from Kilkenny and 15 mins from Thurles.